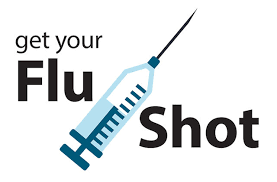 We are in the midst of flu season and the State of Tennessee is kicking off a program to provide free flu shots to the public as part of National Influenza Vaccination Week. The Tennessee Department of Health is attempting to make sure everyone in Tennessee has access to flu vaccinations. Anyone over the age of six months should get the flu shot as soon as possible. Every county in Northeast Tennessee has a location where you can receive a free flu shot. Check with your local health department to find a location nearest you.